Games are for children’s and they must enjoy them. 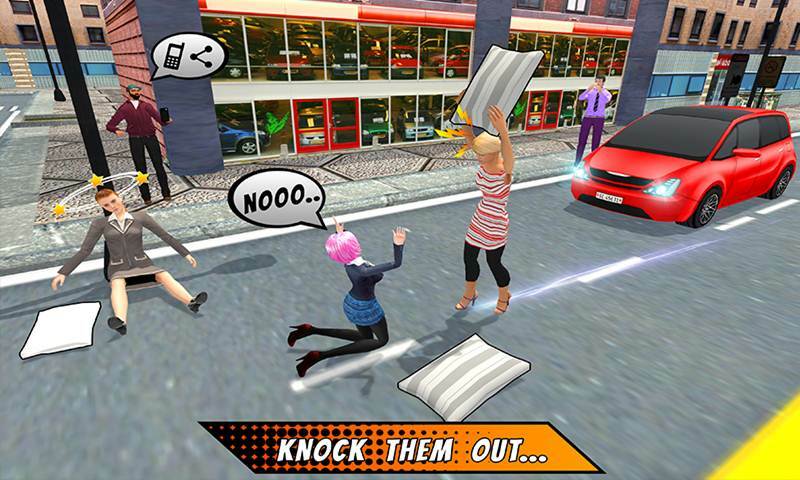 Super BFFs Pillow Fights is a brand new game with a brand new concept of girls fighting each other with the pillows. Pillow fight is a great way to loosen you up and seeing your favorite BFFs fighting each other with pillows will be hilarious. 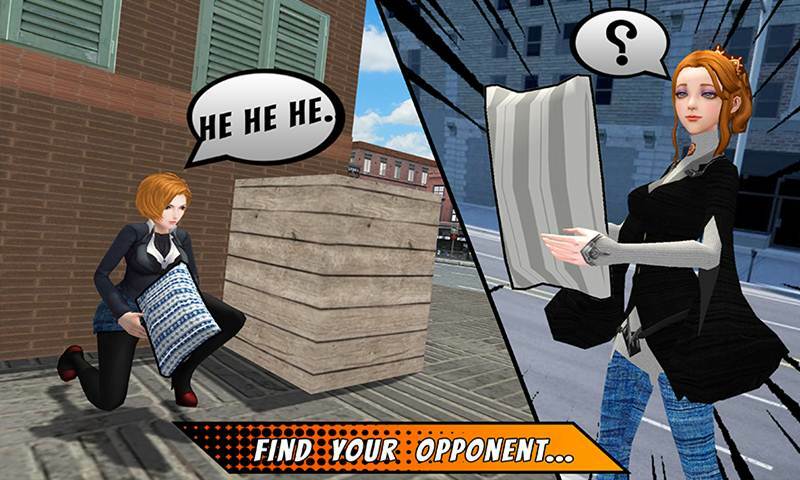 Super BFFs Pillow Fights is a pillow fighting game. You will need to fight in the city and find pillows in the city. Find as many pillows as you can in the city, you will be fighting with pillows so you need ammo to fight. Some time you need to through pillows and sometimes you need to fight with it. Game Play: Pillows are hidden inside the city you need to find them and get back to the fight. Your friends are hidden in the Town home streets. You need to find them and hit them with the pillow. Hit them until they fell down or as for surrender. They likely have their own pillows, so they can also hit you. Be safe and kick the pajama party friends back. You will need to escape their neighborhood in which your best friends have hold in few missions or they will beat you until you fall to cry. Bring fight to your neighborhood where you can fight and win the match. 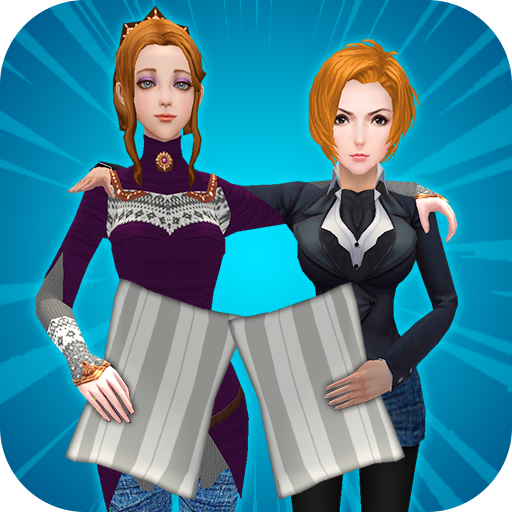 All your friends will enjoy the AMAZING GAME PLAY OF Super BFFs Pillow Fights. City is full of BFFs so be careful. Collect all the pillows before your best friends find them. In some missions you will need to enter their neighborhood to get pillows. Find the safest path to their back yard and find all you can. Escape carefully if they find out that you are stealing pillows from their backyard you will be in great trouble in SUPER BFFS PILLOW FIGHTS. Key features of Super BFFs Pillow Fights: • Cute aesthetics aimed at Pajama BFFs. • Make pillows for the Pillow Fight games. • More than ten super fun levels. • No internet needed. • Super Fun game play along with stunning Graphics. Play the amazing Super BFFs Pillow Fights game with you children’s and friends. 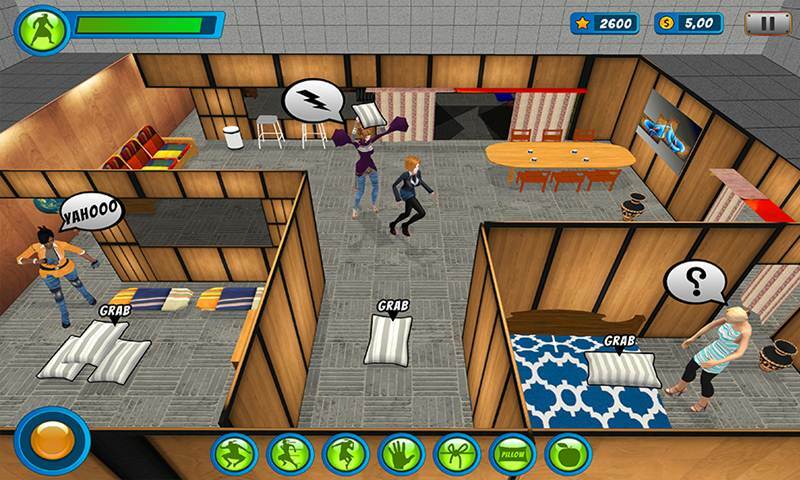 It’s just like hide & seek and pillow fighting in a virtual life along with the most amazing Friends of all time. Fight with them and make them regret their super pillows. Show them who the Smartest of this neighborhood is.